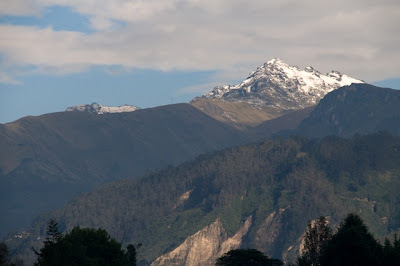 The name "Rucu” implies old and is part of the Pichincha massive. The ascent to the summit goes through native Paramo vegetation and volcanic rocks at the end. Ascent combined with the cable car after 4.000 m.
Estimated climbing hours from El Teleférico : 4h. Ascent, 2 ½ - 3h. Descent.